Choose from our range of Spring packages and ensure you get to relax and rejuvenate with a well-deserved stay at Dunboyne Castle Hotel. Enjoy a one night stay with us and dine from our 3 course table d’hôte dinner menu in the IVY Restaurant, which holds 2 AA rosettes for culinary excellence. 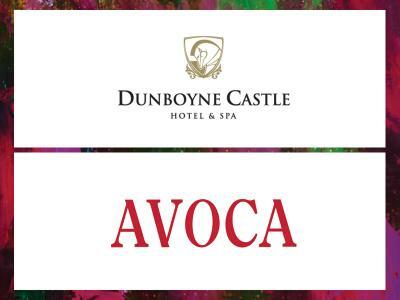 Why not try out a whole new retail experience at Avoca Dunboyne with special discounts? 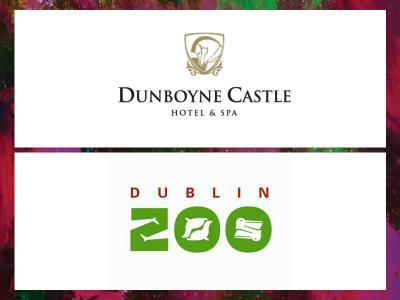 Dunboyne Castle Hotel & Spa is also delighted to be one of the selected hotels to offer a one day camp option with Sport Ireland / National Sports Campus, as part of the hotel’s Stay package for Easter. The Stay package includes an overnight stay with breakfast and a day sports camp. 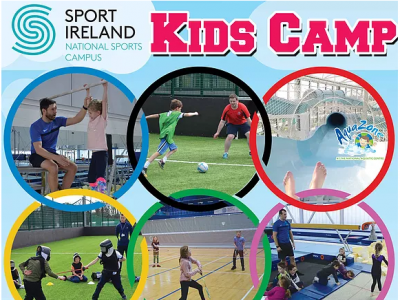 The camps inspire kids in sports, encouraging them to try new sports and new experiences, and they take place in the National Sports Campus, Dublin 15, just 10km from the hotel, from 15th to 19th April and again from 22nd to 26th April from 9am to 3pm daily. This is the perfect Easter package to get kids moving, while also allowing the parents a couple of hours to themselves! This package will include 2 children between the ages of 5-12 years old only. Enjoy Bed & Full Irish Breakfast with tickets to one of the most anticipated dates of the Irish Racing calendar - Fairyhouse Easter Festival! Located just over 10 km from here, Dunboyne Castle is the ideal place to "Race & Stay". 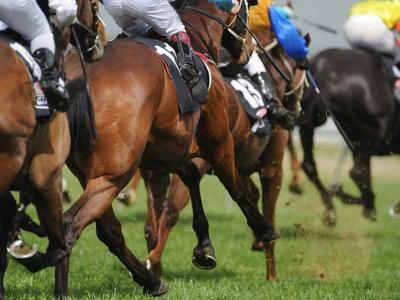 Package applies for stays on 21st April to 23rd inclusive and transfers to the Race course are not included on Easter Sunday or Tuesday. Limited transfer service available on Easter Monday and a member of our team will contact you to offer you a seat, subject to availability and first come first served basis. Seoid Spa and Thermal Suites including hydrotherapy pool is for people aged 16 and over. Please note we have a 48 Hour cancellation policy for this package. 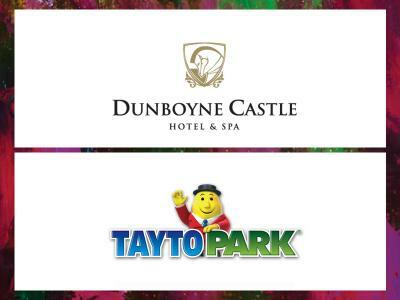 Rediscover your inner child with this Tayto Park inclusive package. Bring the Kids along too! Please note a 48 hour cancellation policy applies to this package. Date of entry to Tayto Park is for the date of departure only.